Here at Westfield School of Motoring, we are extremely proud to have many accomplished years under our belts, offering our experience on a wide variety of driving lessons that are suitable for all ages and abilities. From taxi driving tests to Pass Plus courses, you can gain great peace of mind that we have an efficient plan just right for you and your skills. If you are wanting to drive a mini bus that carries 9-16 passengers, you must have a category D1 licence. At Westfield School of Motoring, we provide you with all the training that will allow you to be taught by a DSA approved instructor, allowing you to train in a modern and well-maintained vehicle. For anyone wanting to drive a private hire vehicle, you must pass a taxi driving test, as this is required by the local authorities. 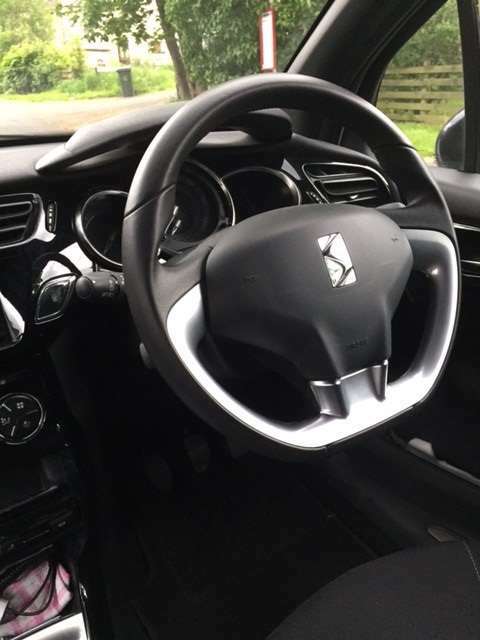 If you are looking to go for the taxi driving test, you will proudly benefit from a course of driving lessons and an update on your driving skills – this allows you to pass your test, without any concerns. If you would like any further information on what lessons and tests we can offer, please don’t hesitate to contact our friendly instructors on 01274 590 387 or 07774 720 779. As specialists at Westfield School of Motoring, we know how important your lessons are, which is why we simply offer an array of effective driving tuition that is personally tailored to your individual needs. With a wealth of successful experience, we are proud to offer a comprehensive selection of driving lessons to each student. 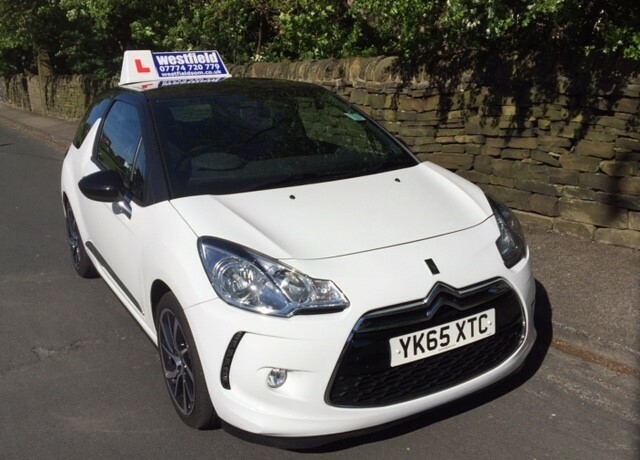 We are extremely proud to have many accomplished years under our belts, offering our experience on a wide variety of driving lessons that are suitable for all ages and abilities.